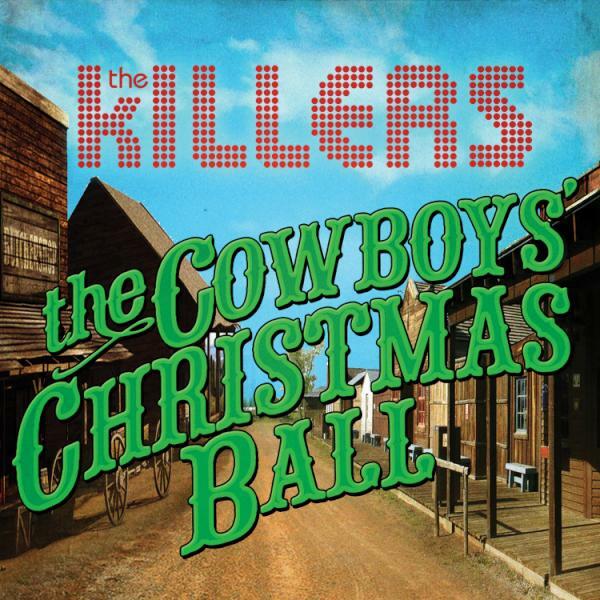 You’ve got to hand it to Brandon Flowers and the rest of the lads from The Killers. While most red-blooded heterosexual rock outfits would run screaming in the opposite direction when it comes to the topic of HIV/AIDS, for the past six years The Killers have been proudly and openly raising awareness and much needed money in the fight against the disease. Today, December 01, is World AIDS Day. 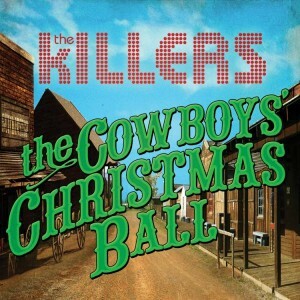 And the band has revealed their sixth charity Christmas single – ‘The Cowboys’ Christmas Ball’ (pictured). Previous charity tracks have included appearances from the likes of Elton John and the Pet Shop Boys’ Neil Tennant – and the best part about the releases is that $1.81 from each $2.19 purchase price goes directly towards the charity (RED). Check the track (and the EP) out over at iTunes HERE. And to find out more about the work of (RED), head to their OFFICIAL FACEBOOK PAGE. Previous Post: « ONELOVE GOES BOOM! Bought this EP this morning; and listened to it today. Sure, I’ve heard 5/6 of the songs (only track 6 is previously unreleased, and is available individually also); but I’ve got to say – these songs work best as an EP rather than individual singles.. Anyway, love the EP – buy it before Christmas if you can, but try to get it today (01 Dec) for World Aids Day.